Operating out of a 200,000-square-foot facility in sunny Southern California, we are a complete light fixture manufacturer. In other words, we are not simply in-house assemblers, instead we are a true American manufacturer with full-blown fabrication capabilities. We have our own production machinery with our very own tool and dye department and a paint and finishing department. 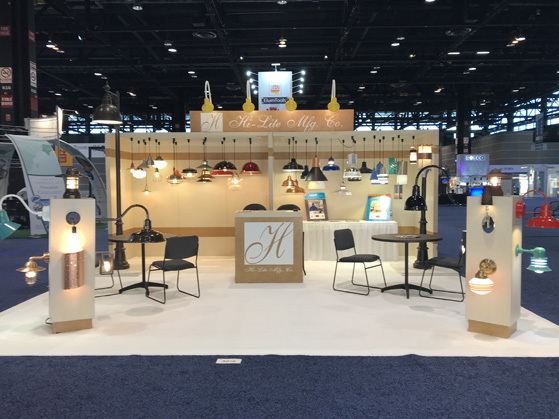 This allows us great flexibility with our designs, but most importantly, it gives you the unique ability to have your custom fixture designs brought to light. From a shop to a bedroom, we have your application covered. Hi-Lite welcomes you to enjoy our designs, service, and quality. Through the years, we have stayed true to our belief that American-made quality combined with affordability still matter. Thank you for showing us that it does.